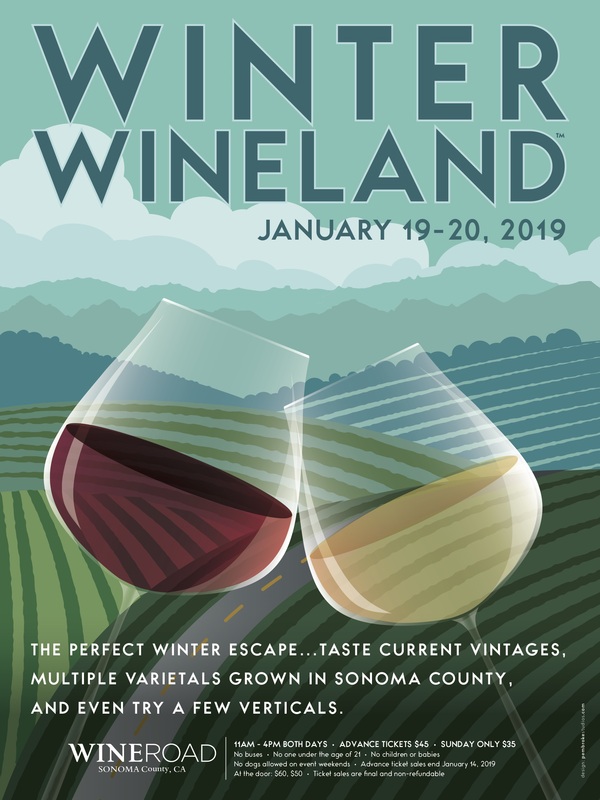 Wine Road Episode 67 - Holiday Events in Sonoma County - In this episode Beth and Marcy chat with Shana Bull a Digital Storyteller. Shana is the Master in Social Media Marketing through Storytelling, Images, and Ideas. The ladies talk about Holiday Celebrations throughout Sonoma County. 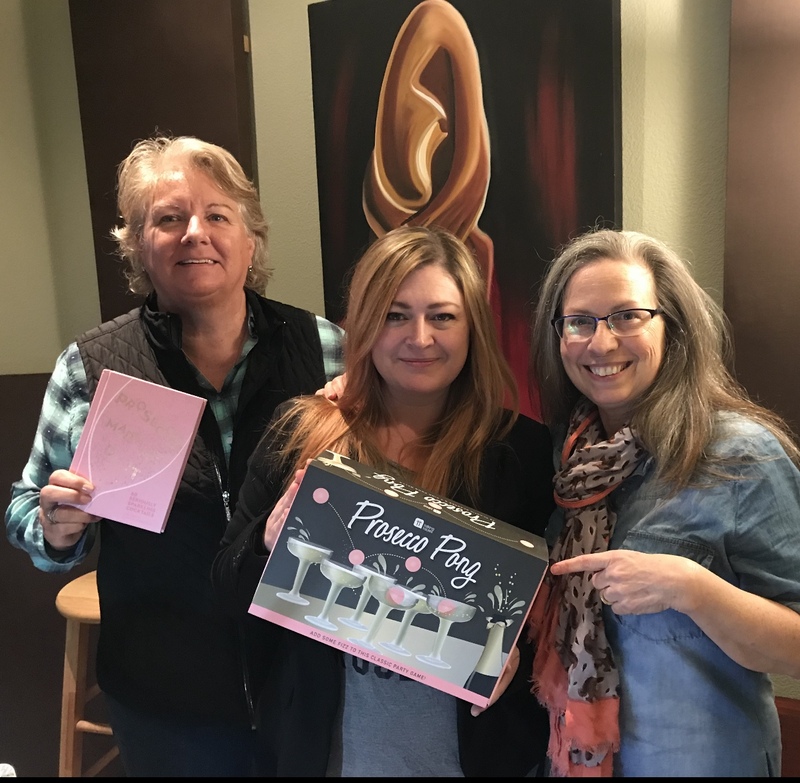 Shana brought a Brut Rosé from Iron Horse Vineyards called Gratitude to share with the ladies, $5 of each bottle goes to the Redwood Empire Food Bank. The Holiday conversation continues and then Marcy shares her Prosecco-centric book and item of the day. 0:39 What is Digital Storytelling?